Prominent Importer and Supplier from Mumbai, we offer Acid Chemicals such as Acid Slurry, Propionic Acid, Industrial Acids, Ethylhexanoic Acid and Stearic Acid. 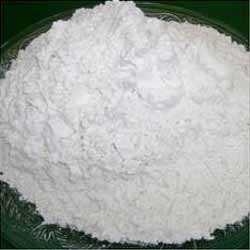 We are engaged in importing and supplying a wide range of Citric acid salt that is widely used in various industries. These are supplied in various parts of the country in customised packaging. These are supplied after complete quality checking and testing under certain parameters. •Comes in powder form and packed in 50 Kg H.D.P.E. Inner lining bags. 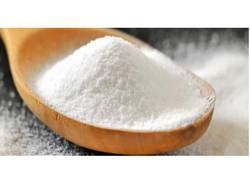 We offer a broad range of Acid Slurry that is widely demanded manufacturing products like liquid detergents, toilet cleaner, and detergent powder. These are supplied to various industries and are available in various specifications. We do complete quality and performance measure inspection of this acid slurry before delivering at the client's end. Formulated by sulphonation of linear alkyl benzene by oleum /so3 or sulphuric acid /combinations of above. 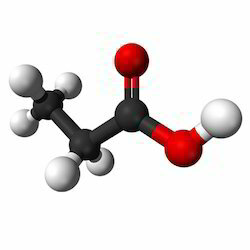 We are offering our clients, specially formulated Propionic Acid. These acids are naturally occurring carboxylic acid and are used in a host of industrial applications. Moreover, these acids are clear, are also in liquid form and have a pungent odor. Usage/Application For hair smoothness and improving hair quality. 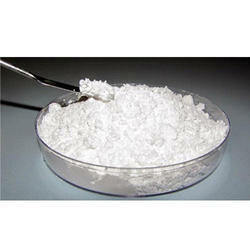 It is a green substitute for GUAR HYDROXYPROPYLTRIAMONIUM CHLORIDE with same specifications and properties. INDRACOL ULTRA as a green substitute to HYALURONIC ACID. 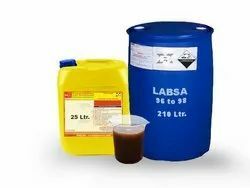 Looking for Acid Chemicals ?